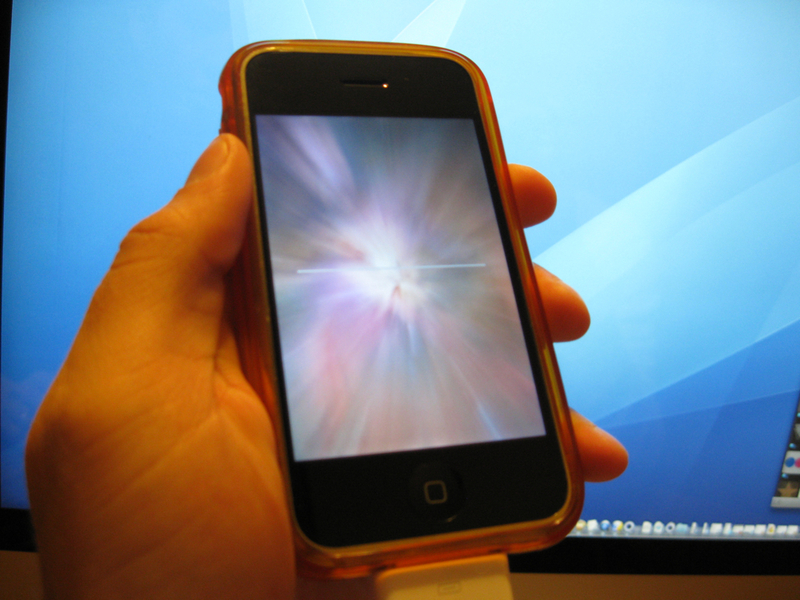 The Spirit jailbreak is a very quick and easy jailbreak. It can jailbreak all devices including all versions of the iPhone, iPod touch and the iPad. It can jailbreak devices on firmware 3.1.2, 3.1.3, or 3.2. This is not an unlock, so do not use this jailbreak if you want to keep your iPhone unlocked. Below are step-by-step instructions and a video tutorial on how to use the jailbreak. NOTE: The first time we tested the Spirit jailbreak, it was with a device that was restored from a backup and we got the SWOD. However, when we tested the jailbreak again using a device with a clean restore (not from a backup) it worked perfectly.